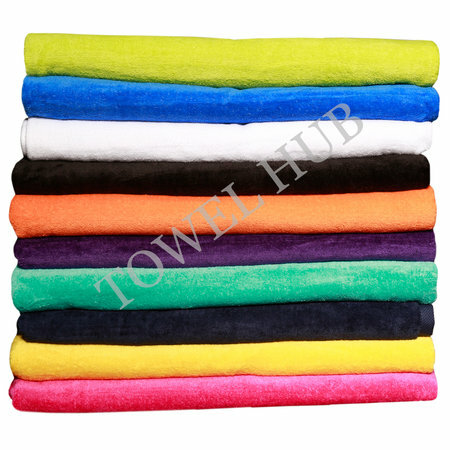 Description: Wholesale Color large size Beach Towels Terry Velour in various colors heavier & plush. One side is terry and the other side velour. Made of 100% premium plus cotton. Excellent for screen printing or custom embroidery. Wholesale price offer! *** Please note this is NOT a Multi Color pack. The photo respresents various colors. You can choose the color you would like to purchase from the drop down menu when placing your order. Description: Wholesale Beach Towels Terry Velour. Available in many colors. Make a perfect gift or promotional product. Can be embroidered and screen printed on. Wholesale prices!!! 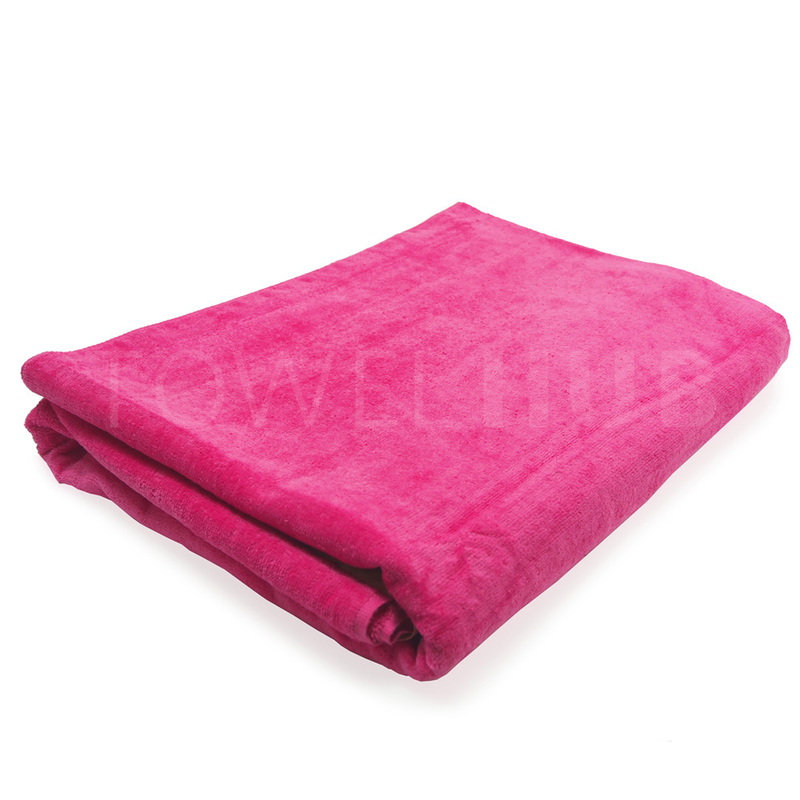 Need heavier beach towels then view our 35x70 beach towels with a higher GSM. 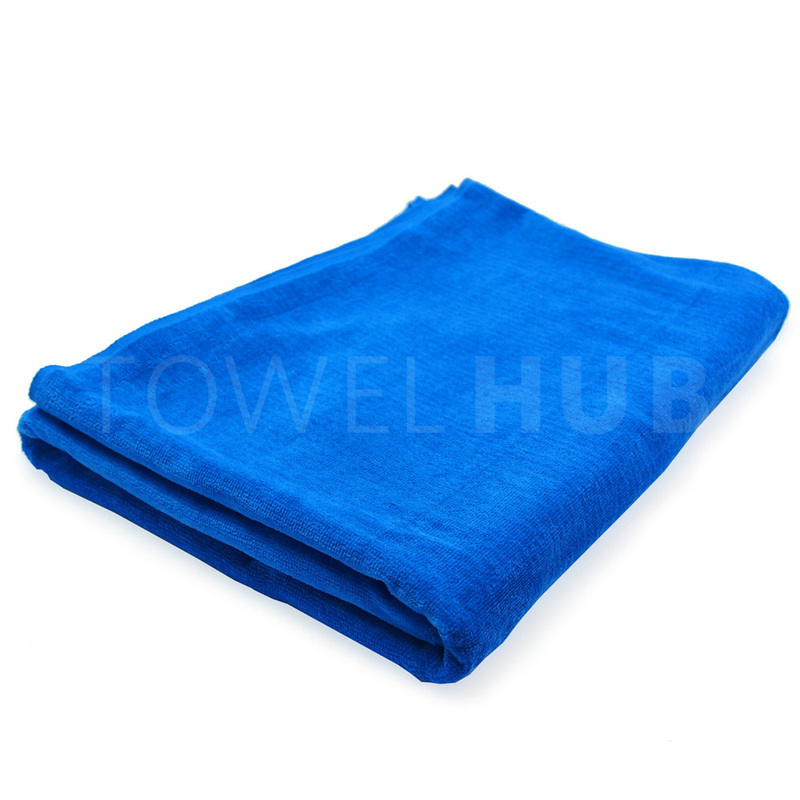 Description: Wholesale White Full Terry Beach Towels in 30x60 size. Both side of the towel has terry loops. Not too heavy and not too light. Can be used anywhere an oversized large towel is needed. Has a Tuck-in selvage thus no chance of fraying. Low price offer! 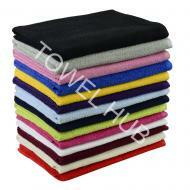 Description: Wholesale White Full Terry Beach Towels in 35x70 size. Both side of the towel has terry loops. Not too heavy and not too light. Has a Tuck-in selvage thus no chance of fraying. 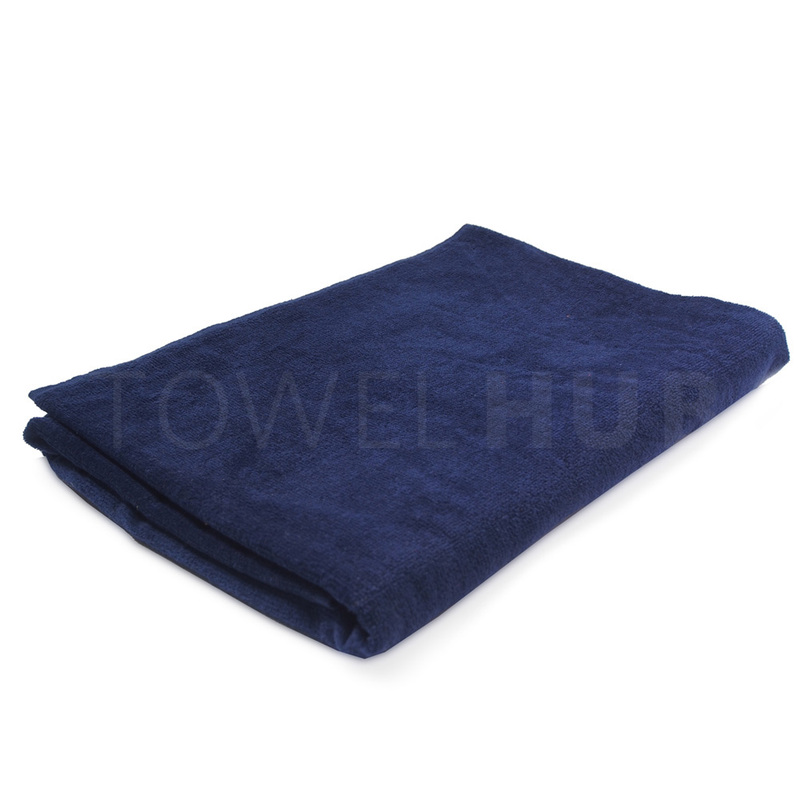 Can be used anywhere an oversized large towel is needed. Low price offer! 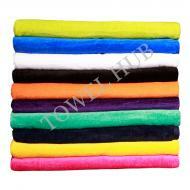 Description: Wholesale FULL TERRY Beach Towels. Both side of the towel has terry loops. 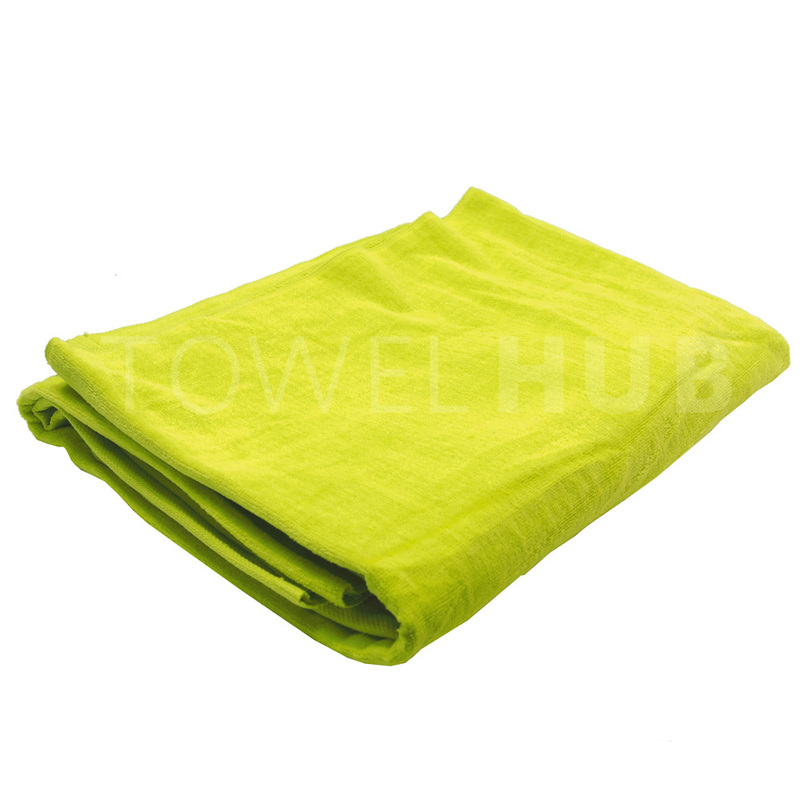 Perfect towel to take out on the beach or use anywhere a large size towel is needed. 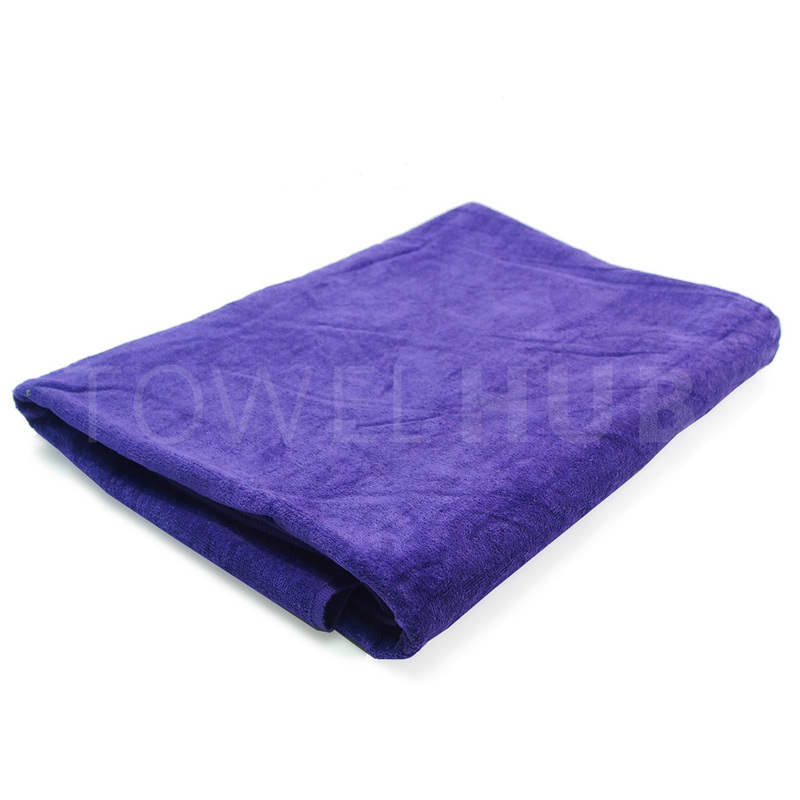 Very absorbent and not too heavy or too light. Available at a great wholesale price!! !